A summary of the most exciting news in soccer marketing. If you’re trying to keep up, consider this your one-stop shop. David Villa’s production company Designated Player and Telemundo Deportes will create content during FIFA World Cup. In what can develop into a Spanish “Players’ Tribune,” leveraging World Cup content can be a big boost for DP. Coca-Cola, Sprint, Volkswagen, BuzzFeed and VICE are among the international partners for Telemundo Deportes’ coverage of FIFA World Cup 2018. 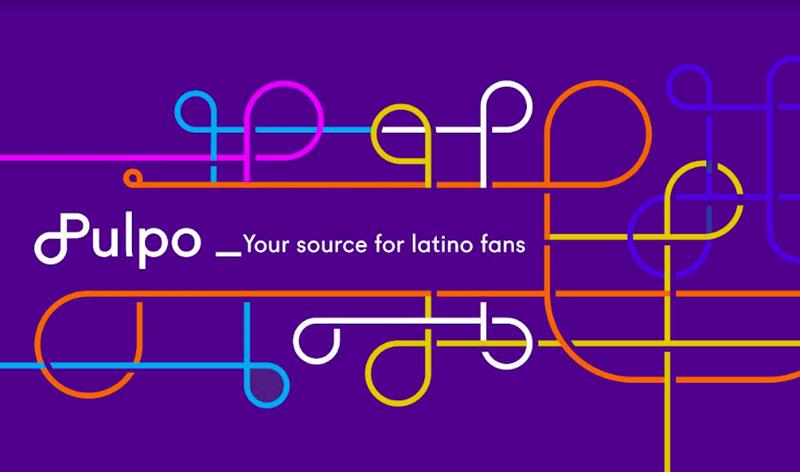 Power brands providing sponsorship and Spanish-language content across multimedia platforms, even without a U.S. team presence in Russia, demonstrates the desire to connect with this audience. A summary of the most exciting news in multicultural sports marketing. If you’re trying to keep up, consider this your one-stop shop. NBC Sports Group announced today that it will host 2 versus 2 Rocket League Tournament, a new esports tournament, this summer. A summary of the most exciting recent news in sports marketing and media in the U.S., U.S.-Hispanic and Latin American markets. If you’re trying to keep up, consider this your one-stop shop.